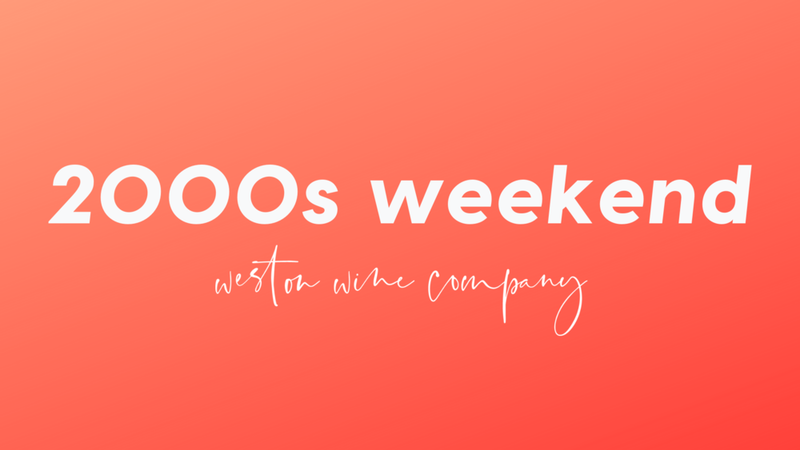 Join us for a fun weekend of all things 00s! We’ll have 00s music on the radio, 00s hits on the television, and plenty of fun activities to keep you entertained. Jam out to your long-lost favorites during 90s Karaoke! Join at 7:30 for open karaoke featuring two microphones and more than 30,000 songs.